Baci - Baci, meaning “kiss” in Italian seems apt—given that their food will make you want to kiss the chef. 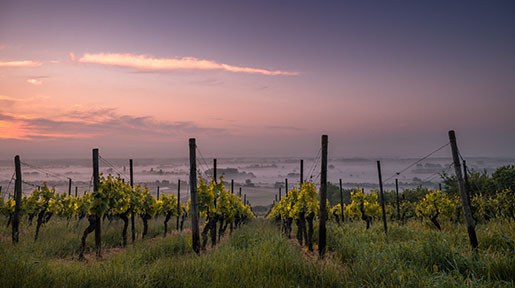 Their incredible palate is worthy of some of the region’s finest wines—like their prosciutto & persimmons. The veal is also exceptional. Above and beyond their food, they’re also known for their at-home atmosphere. You’ll feel like you’re eating Sunday dinner at the Italian grandmother’s you never had. Catellis - Catelli’s is one of Sonoma’s landmark restaurants. Third-generation Catelli siblings now run this historic restaurant, and their kitchen is headed up by local celebrity, Domenica Catelli. Domenica’s fine food selection features food sourced from local and organic farms. This is the spot in Sonoma for hearty fair, like handmade ravioli and their ‘Pasta of the Moment’. 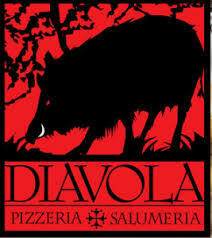 Diavola - Diavola is another history-rich landmark Sonoma restaurant. Their most popular items are their Neapolitan-style pizzas, their salami that they cure in-house, handmade pastas—and other food combinations made in heir wood-burning oven. 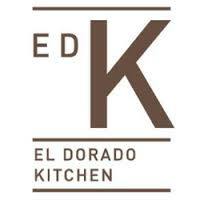 El Dorado Kitchen - Chef Navarro, of the El Dorado Kitchen, is one of those culinary masterminds that takes straight forward ingredients and turns them into a decadent feast. Some of his most popular dishes at the moment include his duck in persimmon compote, bacon-wrapped tenderloin with caramelized apples and butternut squash ravioli. 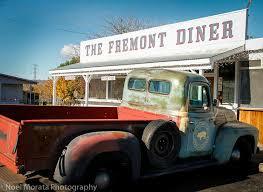 Fremont Diner - Fremont Diner is akin to one of those great ‘finds’ that you see on Diners, Drive-ins and Dives (on the Food Network). It’s a simple restaurant, with exceptional food at rarely-found-in-Sonoma prices. Local favorites include their Andouille Sausage Sandwich from the smoker, their truffle-infused grilled cheese, Passmore Ranch Catfish and gumbo. If you’re travelling with your pup—leashed dogs are welcome (in a designated section). Girl & The Fig - Speaking of ‘restaurant finds’, the Girl & The Fig will definitely be one Sonoma restaurant that you write home about. Their high-end country food includes the likes of Wild Flounder Meunière, Shellfish Stew and Braised Short Rib Benedict. Their menu is especially decadent for Sunday brunch, and their patio provides the idyllic setting. If you have room for desert, their Fromage Blanc Cheesecake, and Chocolate & Salted Fig Caramel Trifle are well worth the calories. 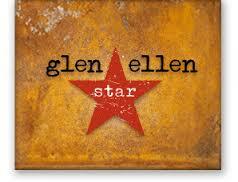 Glen Ellen Star - Glen Ellen Star’s simple menu is a blessing. Even choosing from their short list of starters and entrees can be difficult—with options like brick chicken piccata with hen of the woods mushrooms, wood-oven roasted lamb meatballs, house-made cavatelli and whole-roasted dourade. Their simple country-style restaurant is the perfect complement to their elegant-and-scrumptious foods. 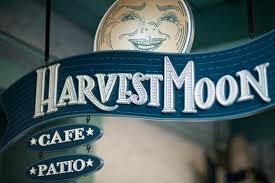 Harvest Moon Café - It’s hard to describe Harvest Moon Café’s menu, as it changes regularly. This ever-evolving menu somehow manages to continually top itself, with entrees like sautéed Mahi Mahi with rainbow chard, grilled leg of lamb with spiced chickpea Panisse, or hand-cut black-and-white Tagliatelle pasta with rockshrimp (and kale and crème fraiche). 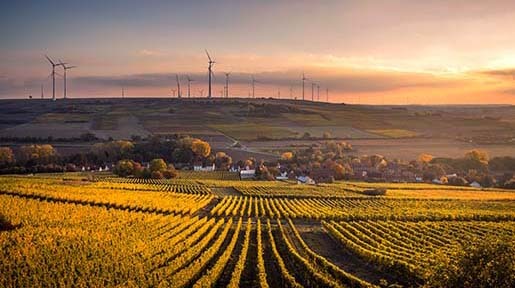 If you’re in town for one of their winemaker dinners, where area winemakers pair their best wines with chef Demarest’s top food selections, don’t miss that fantastic opportunity. La Salette - Chef Azevedo’s blend of native Portuguese dishes with local Sonoma favorites offers some of the area’s most complex flavors. It’s no surprise that it’s consistently rated as one of Sonoma’s top restaurants—especially with entrees like Goan-style lamb tenderloin, fisherman’s stew, and traditional Feijoada. For lunch we highly recommend taking in it all with their tapas-like tasting plates, which includes things like pig’s ear, baby octopus, fried goat cheese and more. Scopa - Scopa offers simple Italian decadence in Sonoma—at a restaurant so popular you don’t even mind sitting elbow-to-elbow. Their classically-Italian offerings are guaranteed mouth pleasers, like their pizza Salsiccia, fritelle di baccala, tomato-braised meats with smoked mozzarella, and homemade ciabatta bread. 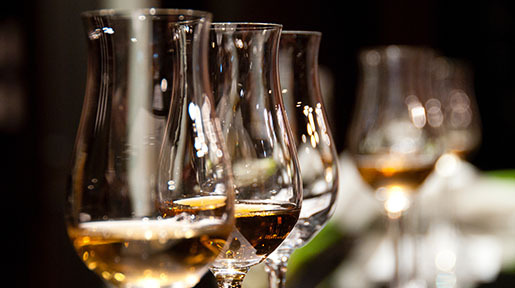 If you’re around on Wednesdays, don’t miss their Winemaker Wednesdays…a local favorite. The Spinster Sisters - The Spinster Sisters created a food cornucopia based on the foods they loved, and grew up with—with a gourmet twist. From their Roasted Duroc Pork Belly with sherry caramel to their Crispy Ox Tail, everything is the perfect balance of gourmet and down-home cookin’. Zazu - Zazu’s farm-to-table food is a labor of love for chef Milo Mitchell, who can be found daily scouring (and supporting!) the countryside for the ripest foods. His snout-to-tail menu is popular amongst those with discerning yet adventurous tastes, and includes elements like spicy pork belly meatballs, apple cider chicharrones, Guinness mustard aioli and blue-cheese ravioli. The menu changes constantly so be prepared for a delectable list of surprises.